As I mentioned in previous post will i document my painting steps for the Chieftain tanks for Team Yankee. The models are assembled with plastic glue and look rely good. I paint the turret, body and the tracks seperat it´s easier to get coverage in all locations and ad the masking for the camouflage. I use an Iwata Pro+ for the air brush painting and it works well for me. As with all airbrushes it´s important to clean and keep them in good condition. I usually clean my 3-4 time a year with ultrasonic cleaner + pro paint cleaning fluid. This helps to remove paint in areas that are not possible to reach with brush or cotton tip. I also use steel balls in my paints to get them mixed well in the bottle. It makes the paints survive for longer periods and will work better in the air brush. Here is my painting steps. Step 2: Dark base coat to get shadows. MIG 931. Important to cover all underside areas where you would get shadows. Step 3: Base coat. MIG 932. Even coverage on all parts. Step 4: High light 1. MIG 933. First high light. This is the time when you need to decide of how your high light should work. There are to options. Either normal zenitial lighting including panelling or colour modulation. I prefer colour modulation because the models get´s an more depth and especially when I paint 15mm models. But it also takes mode time sins you have to mask and paint each panel separate. So this is the first result of the modulation cover 50-70% of the base coat. Step 6: Masking. I use normal blue tack to mask this hard edge camouflage. It´s time consuming but gives an good result and sharp edge towards the base coat. Step 7: Camouflage base. Valejo 72.751. Base coating of camouflage important to keep the airbrush 90deg towards the surface. Step8: Camouflage high light. 50/50 mix of Valejo 72.751 and 72.749 and added some acrylic air brush thinner. Same panelling method but for the high light cover gradual to 50% of base coat. This is the air brush steps. I like the result. The contrast between camo and base coat if nice but and will look good on the table.Next is to paint tracka and and add decals. More about that in next blogg post. 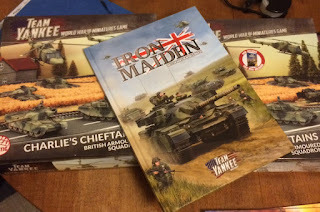 I have been intressted in Team Yankee for a while and I bought two starter boxes for the Americans. But it never took off at my gaming club. But now with the Germans and Britts does it seam that it´s getting momentum. I took the bait for the brittish and bought to starter boxes :) The chieftains look to good to skip. It´s something with this tank that attracts me. I am planning an force of mixed infantry and tanks. But it will probably be mainly inf ans support. But the starter boxes are an good start to get the tanks and some transport helis. I will start put some paint on the Tanks when I have decided if I should use Stillbrew or not. I might build 7 with out and 3 with to be able to switch around. I have finally got an proper game of Star wars Armada and what a game it is! The ships are beautiful and need no additional work but the squadrons looks pretty poor in comparison with the ships. But its easy to fix with a few hours at the painting table. I search the internet and found that there is a few guides how to do this but I though I will show my way and colours because the look good and proper in my opinion. I will use a Tie Bomber for this step by step, but it´s valid for all tie fighters. This is a bit time consuming, but it´s good to be detailed to get a good final result. Dry brush edges and complete model with Vallejo 70990. Rely quick step to clean and pick out details around window and side panels. Last step, paint engines with Vallejo 70844 Deep sky blue. Water paint a bit to make it easier to flow in to the engine space. With this final step complete will the model be ready for play. I will probably airbrush an thin dull coat to protect the models more but it´s not 100 necessary. I will publish an short summery of my last game or the next game how knows. The only thing I know is that this is an really good game that I will try to play as much as possible. 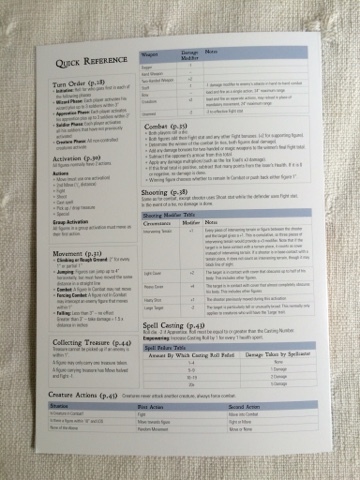 Osprey publishing have been kind enough to support my gaming club with organised game supplements. These will be used for the upcoming campaign after the holidays. My thoughts on the supplements. They are made of thick good cardboard that should survive a campaign or two. The rooster is according the latest books and no special news here. But the best part I would say is the back side. 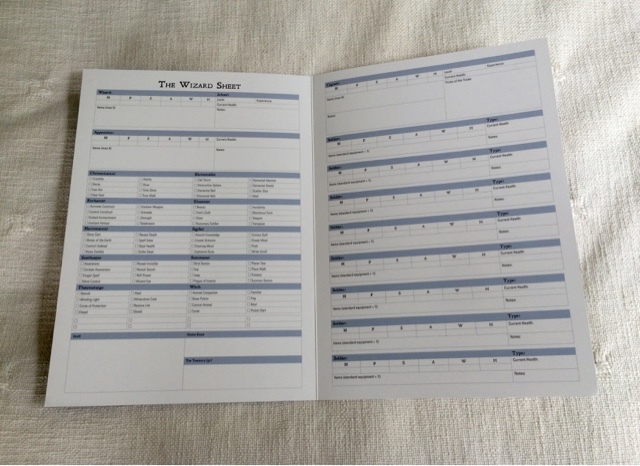 Here is an cheat sheet will all the essential rules and reference to the page side in the book. I can not wait until we start. Only one problem need get painting my orcs and some other bits and pieces. I will keep you updated. Last but not least here are a few pics of the supplements. And thanks again osprey for the support. YOKOHAMA Deluxe! by Hisashi Hayashi & TMG. Now I know what I will play next year! I could not withstand this great game with TMG which is an rely solid producer relaunch this to the world. This will replace some other trade/company builder games that I have. Now I only have to wait for 8 months or so until I get it. 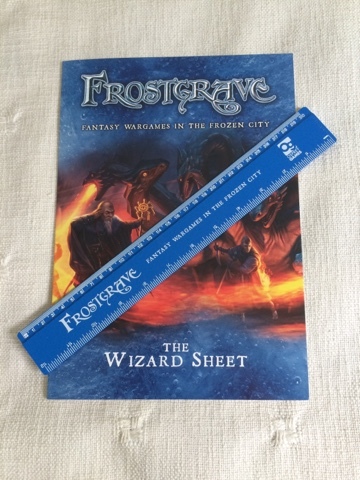 Frostgrave have sunken it's cold frosty teeth's in to my and I am hooked. For the first game did I use one of my first painted models just to try the rules and game play. I liked the experience but I am not happy with the look of my Warband. As all serious miniature players do I have an minor mountain of lead. I went deep in to the mountain and found some old models from Rackham ( former producer of confrontation). 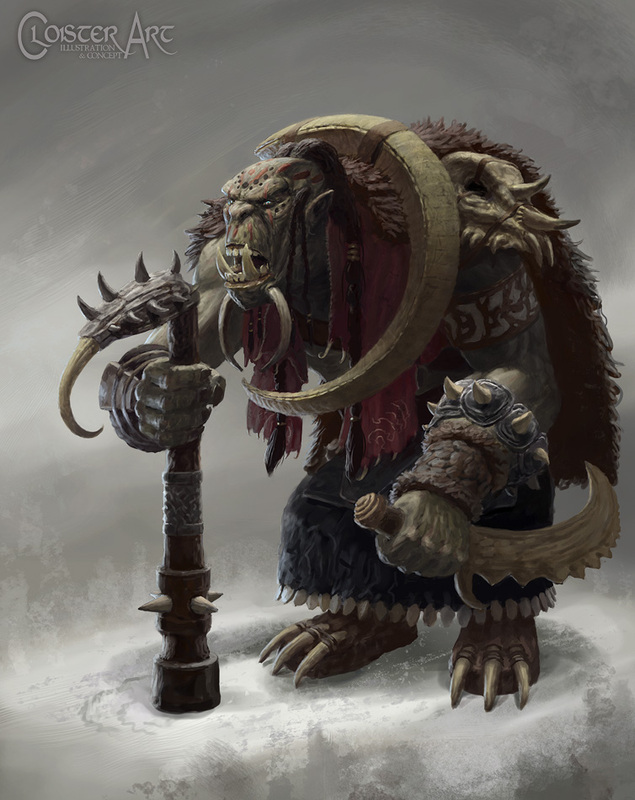 These are perfect for Frostgrave in my opinion, big lumbering Mongol inspired orcs. I even had an wizard and his apprentice. To match this will my wizard be an Witch/Schaman to present the close to nature feel of the models. In the Confrontation fluff are the worshipping the great tree of life which I will continue as an them for the Warband. I will present the rooster in next post. I am not 100% decided of the build yet. Here are some WIP of these lovely models.